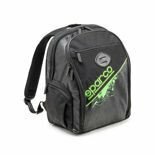 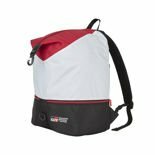 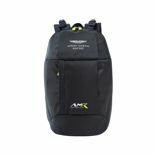 If you want an original Formula 1 backpack, our shop offers a great selection. 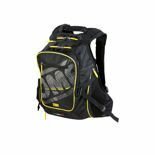 We recommend Ferrari F1 Team, the irreplaceable McLaren Mercedees F1 Team or loved by many Red Bull Racing F1 Team backpacks. 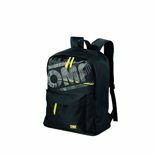 All our backpacks are original and very durable. 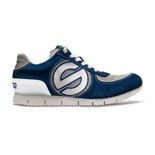 They are comfortable to wear, spacious and tried solutions with logos of your favourite teams.